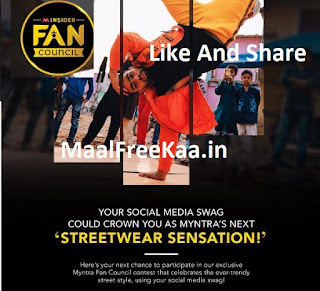 Want to become Myntra’s style influencer? 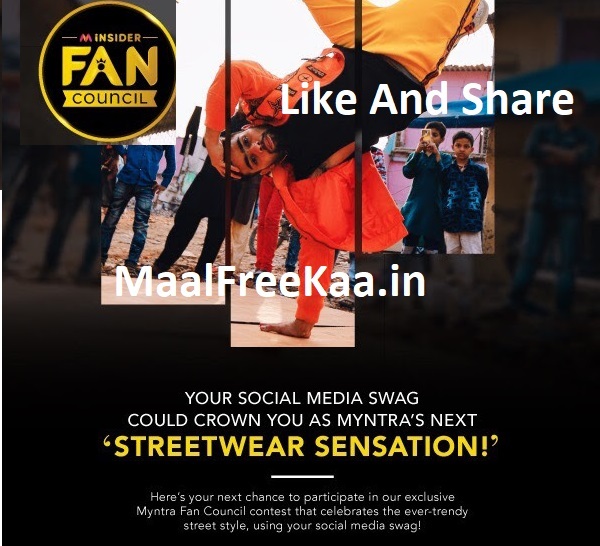 Join the contest now and win 10000 worth Myntra vouchers Share the video on your facebook page and the one who gets maximum likes, shares and comments on their post will be the winner. After sharing the video. Copy and Paste the facebook link of the post that you have shared on your wall (Copy paste the url link of your post on your wall)- Facebook link of the post on your wall is mandatory to consider your participation.